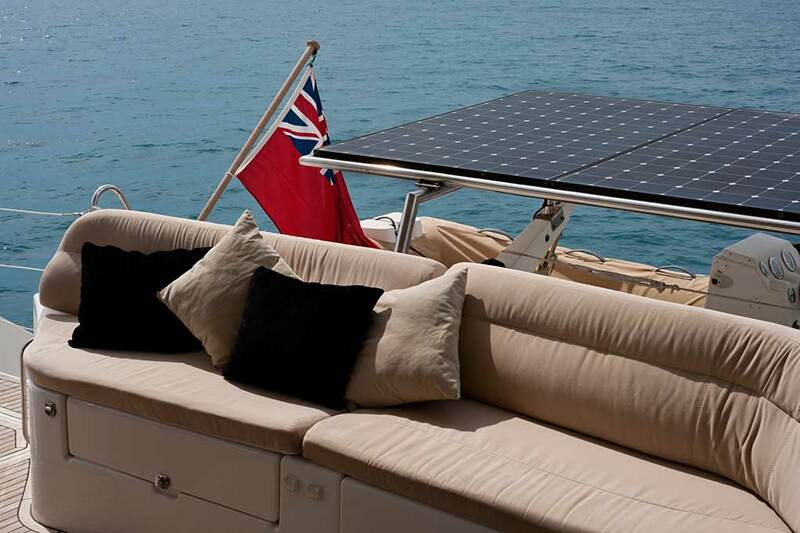 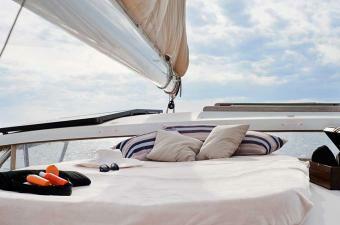 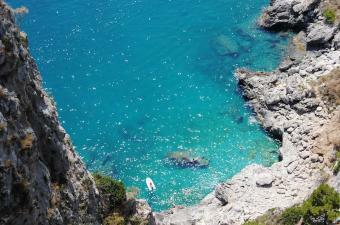 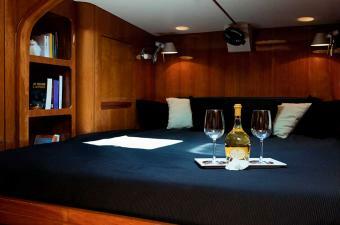 The flegree Islands are a nice area for charter Capri from April to October. 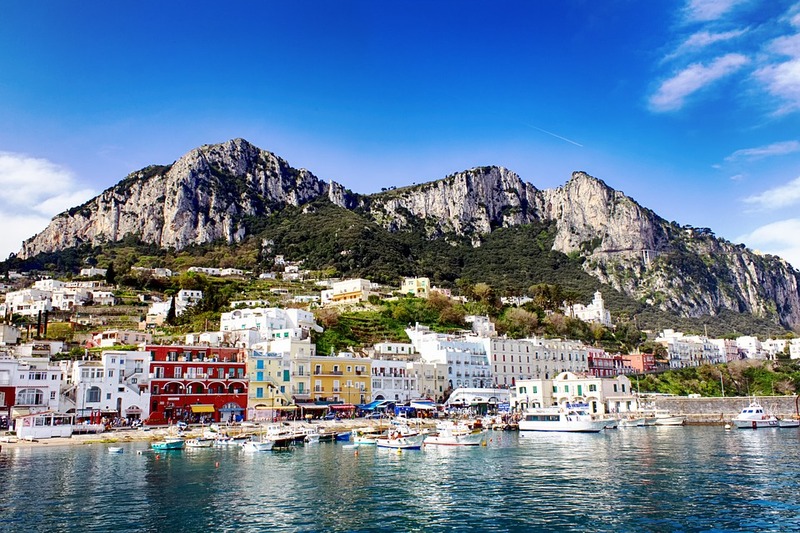 The beautiful islands in this part of the Mediterranean sea attracts tourism from all over the world hotels and yacht charters are: Capri, Ischia, Procida and the beautiful Amalfi coast. 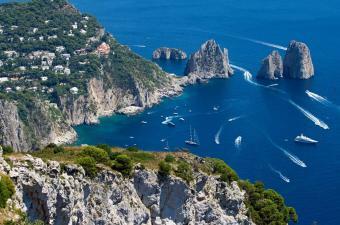 These islands are located near the Gulf of Naples, just in the south of the charter area of the Pontian islands that includes : islands of Ponza and Ventotene Palmarola Zannone. 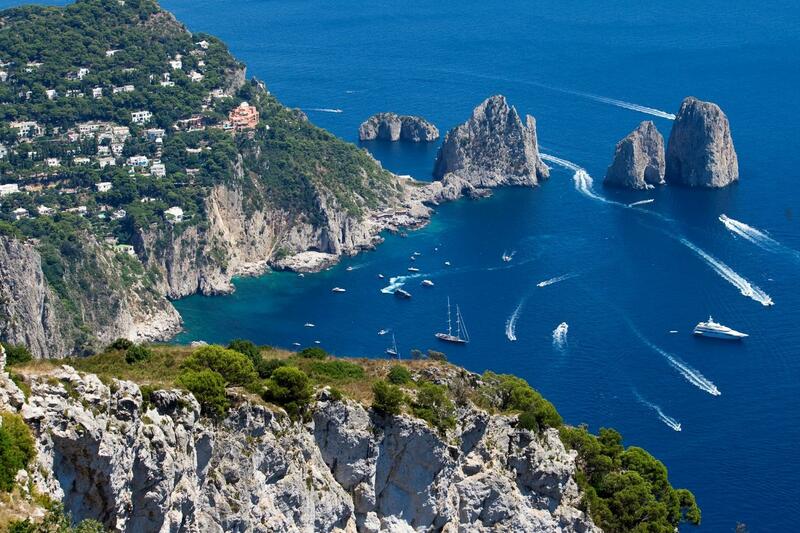 The ideal holidays to navigate and explore this wonderful route charter is a week for the islands of Capri Ischia Procida Positano and Amalfi coast. 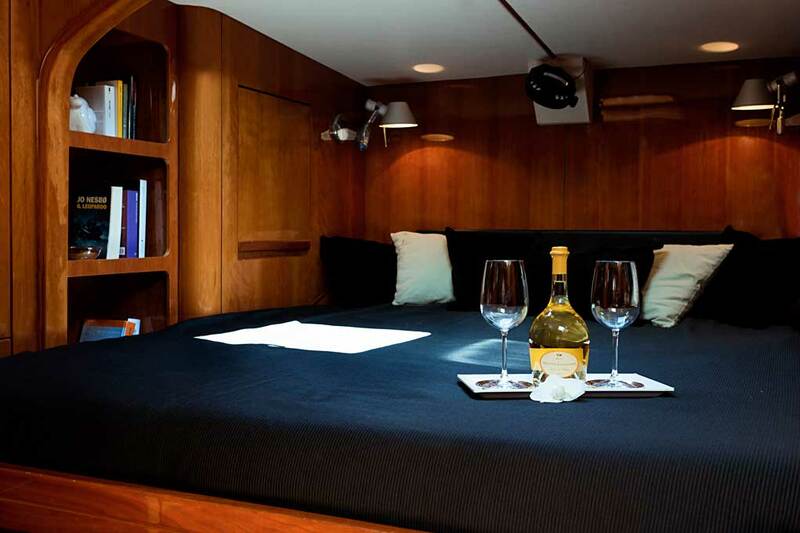 A great idea for your Charter Capri is to extend the catamaran vacation in two weeks and navigate the yacht sailing to the pontinian islands. The nautical base for weekly charter rental is in Naples, but it can be possible for two weeks, infact it’s possible to rent a charter one way between the two international airports : Roma Fiumicino - Naples embarking on catamarans near the airport Leonardo da Vinci (Fiumicino Ostia Antica). 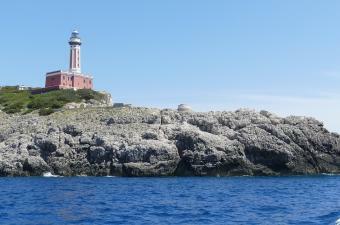 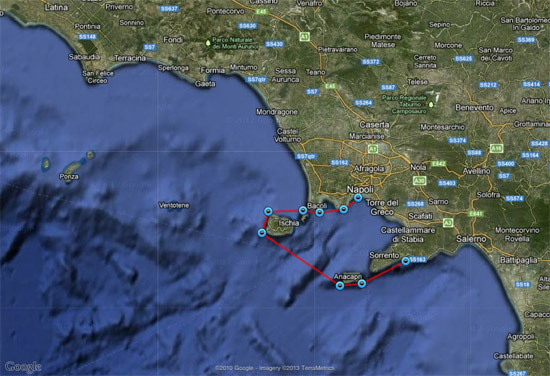 The Itinerary of this route is Palmarola sailing-Ponza-Ventotene-Ischia-Procida - Capri-Amalfi-Positano-Praiano-the Gauls - Sorrento-Naples charter. 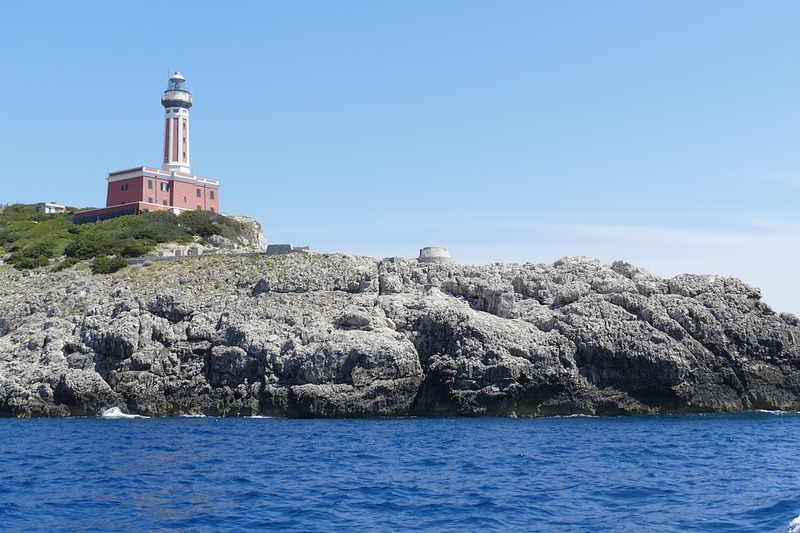 A sailing wonderfully varied and rich in his history and beautiful bays where moor surrounded by nature and tradition Italian cuisine. Absolutely not to be missed.